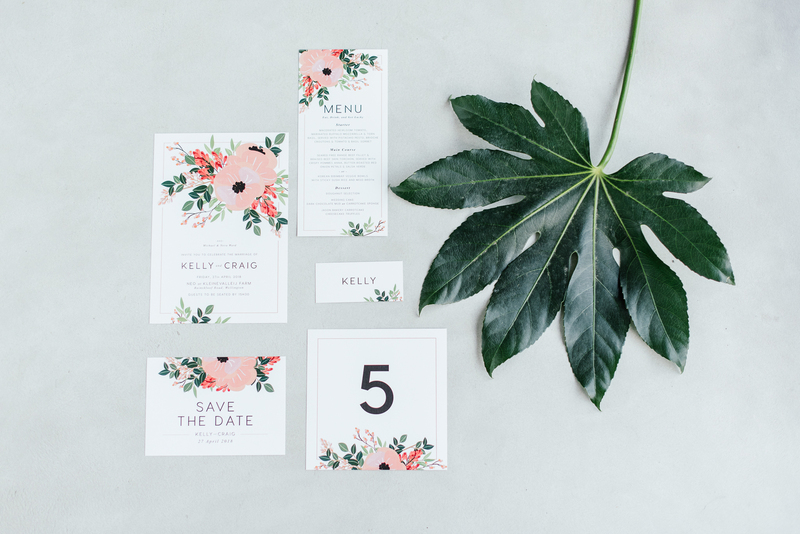 Established in 2011, Pretty in Stains was founded through a love and creative necessity for creative wedding design - be it through wedding stationery design, wedding planning or wedding floral styling. 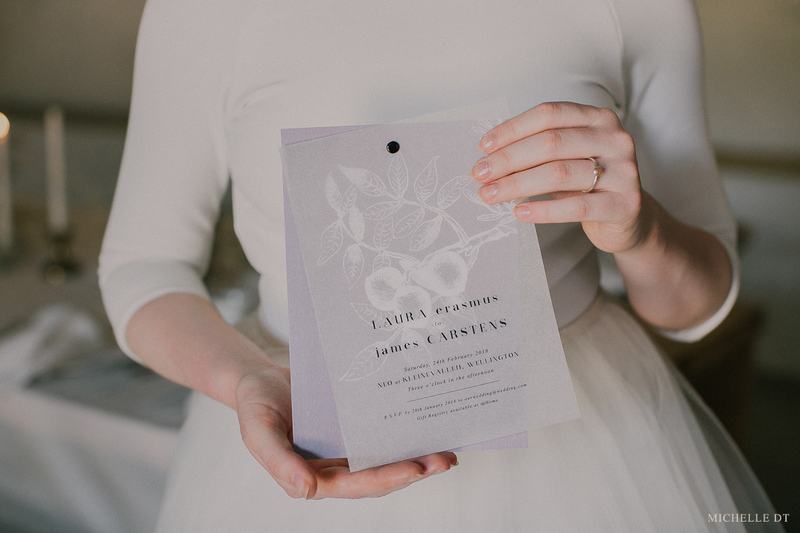 Pretty in Stains offers bespoke Wedding Stationery Design and Wedding Planning & Coordination and Floral & Decor Styling services. Offered in and around Cape Town, Western Cape, South Africa. "A very special thank you to you Samantha for your professionalism, your advice, your creativity and above all, your patience. Planning a destination event can be a bit of a challenge but you all made this possible and effortless. The amazing memories we have will live with us forever. “We wanted to take a minute to extend our sincere gratitude to you for helping us create such an incredible and wonderful wedding. It was such a joy to see so much hard work, commitment and most of happiness put together in making this ceremony a unique one. “Hi Samantha, We would just like to thank you so much for coordinating our big day. You did a really great job tying up the loose ends from the amateur bit of planning we had done. Our guests were very impressed with how the event flowed so seamlessly, as you kept everything together and well controlled behind the scenes. Above all the professionalism, you were also always so pleasant which really took the stress out of things for us. “Ons kan nie begin om te beskryf hoe perfek dit gedoen is nie! Ek wil NIKS verander nie. Vreeslik baie dankie vir al die moeite ek het dit rerig nie so goed verwag soos wat dit uit gekom het nie, maar WOW! Ons sal jou beslis gebruik in die toekoms en aan almal verwys. Yay!! I am at a loss for words! 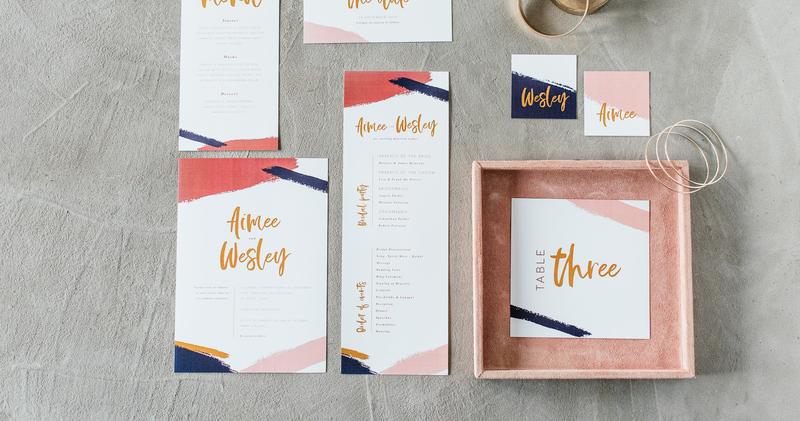 I just got the stationery - you have absolutely blown me away!!!! I don't know how to thank you enough, I LOVE it!!! Thank you so very much!!!!!! !